It comes from Sailors with too much time on their hands. The worst thing you can have aboard ship are bored Sailors……trust me! The tooth of the Sperm whale was a favorite item to engrave and ink. 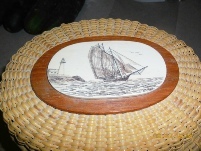 Some like Richard Merik kept a sort of journal of his adventures on the Whale ship SUSAN. Those with no artistic ability used illustrations from magazines to trace onto the teeth. 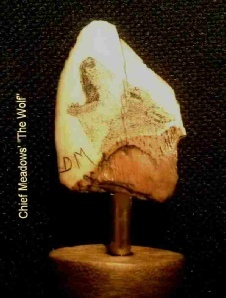 Then with knife, or sailing needle they would etch into the tooth. 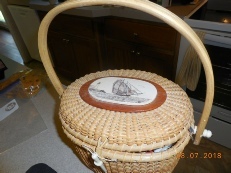 To fill in the lines the Sailors used soot from the boiling of the blubber, or berry juice, and even tobacco juice. Today I use pre-banned (before1972) Elephant Ivory, Fossil Mammoth, Fossil Walrus, as well as some horns to make scrimshaw. Some people use types of plastic. The process is the same. Draw your design, etch it and use ink to fill in the lines making them visible. (See statement at right). I use mostly fossil ivory! Mammoth are extinct! I support all elephant and whale conservation efforts and have donated to each cause. I trust you will understand my use of products from an animal extinct for 10,000 years! 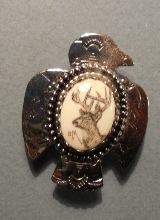 I think these bones — ivory or whatever — that are legal border on being sacred. Their use, I think, is the highest form of respect for their lives that I can give. 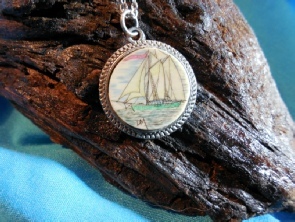 Many people love scrimshaw. Collectors and artists alike become smitten with the rich warm natural canvas, delicate etched lines, and bold colors. 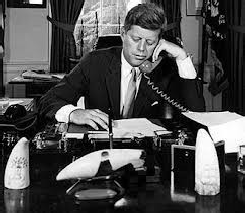 One man can take credit for keeping scrimshaw in the hearts and minds of this and future generation – President John F. Kennedy. 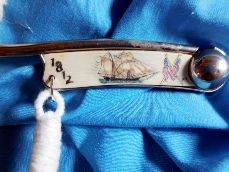 A Navy man, President Kennedy was a passionate collector of scrimshaw and an expert on whaling history. He proudly displayed his collection in the Oval Office. 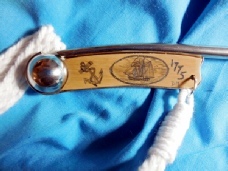 A scrimshawed whale tooth, commissioned by the First Lady, now rests with him in his coffin. 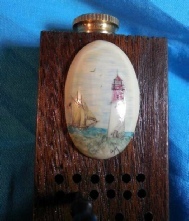 A President and Scrimshaw . . .